i love this game so much xD i really love the art and grandma's house being buried in the snow- and the alligators are just the best part! i love it so much!! Thank you! 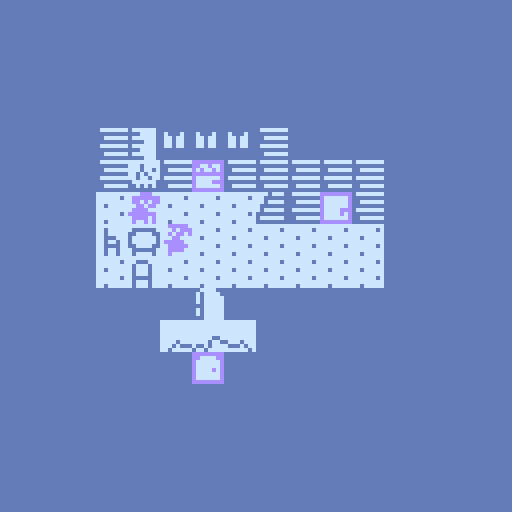 Bitsy is really fun to work with.